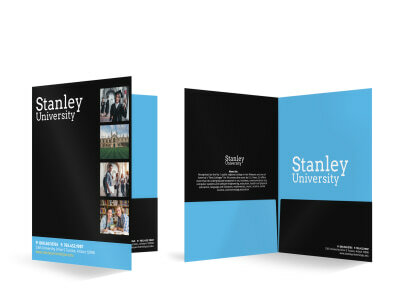 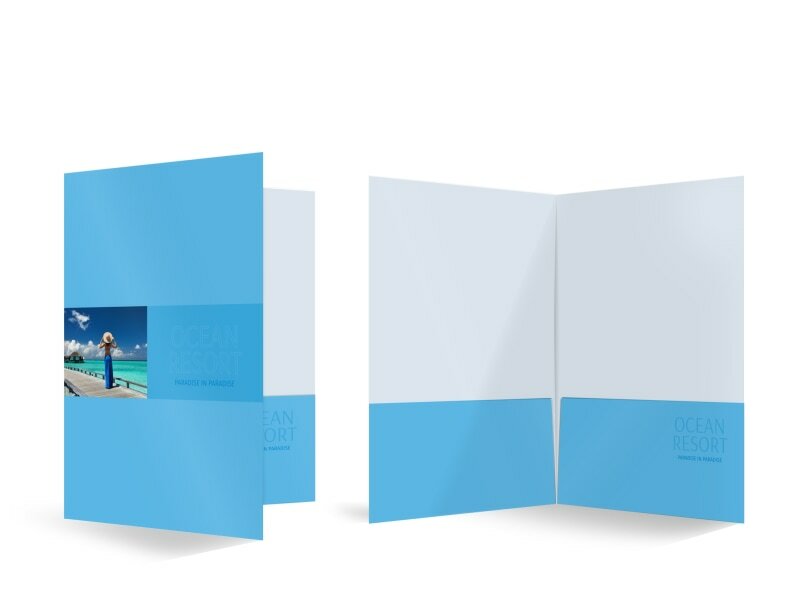 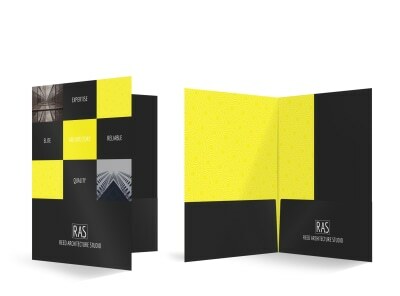 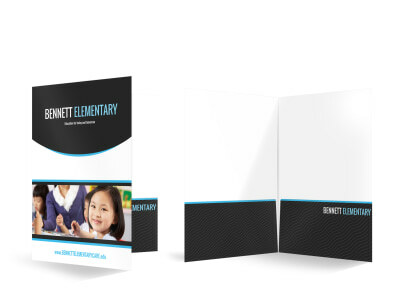 Customize our Ocean Resort Pocket Folder Template and more! 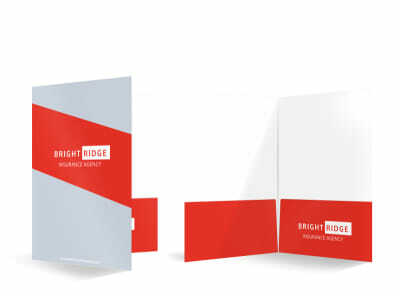 Keep all of the materials would-be vacationers need in one spot with this custom pocket folder for your resort or hotel. 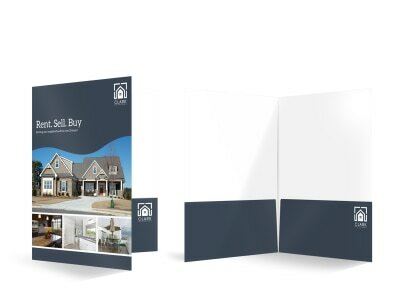 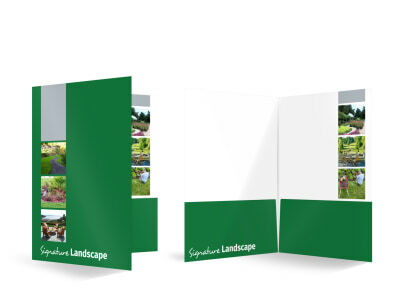 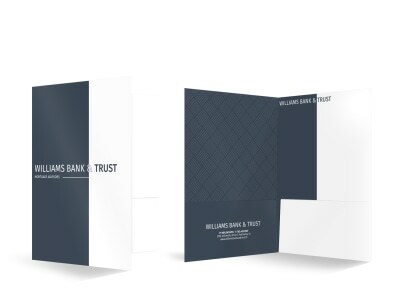 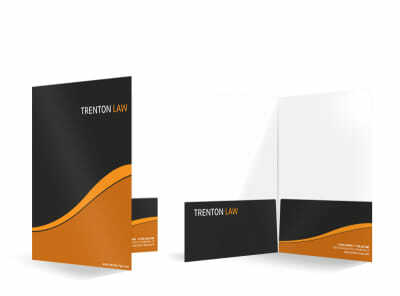 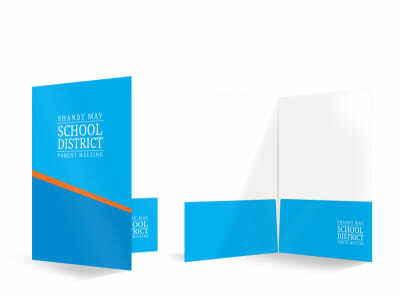 Make your pocket folder unique to your establishment with the help of our interactive online editor that allows you to easily choose your own color theme, images, and more. 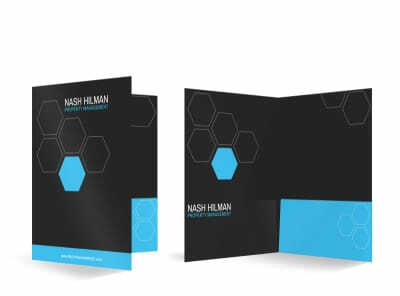 Let’s get started; nothing is simpler or faster.